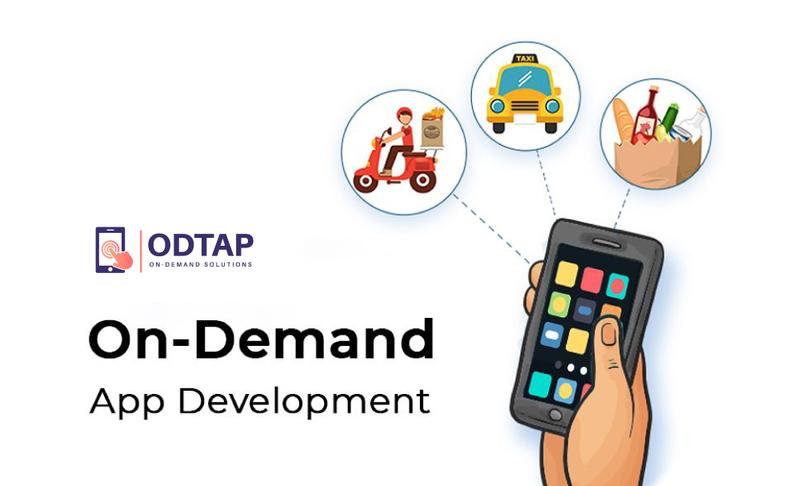 ODTap has developed winning on-demand applications and platforms to equip the service industry to provide Uber-like offerings. 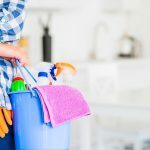 The rise of the on-demand economy is putting a massive influence on healthcare – like other industries. Similarly, accessing emergency medical services (EMS) via phone call is also diminishing. On-demand ambulance services are taking the place of traditional phone call model. 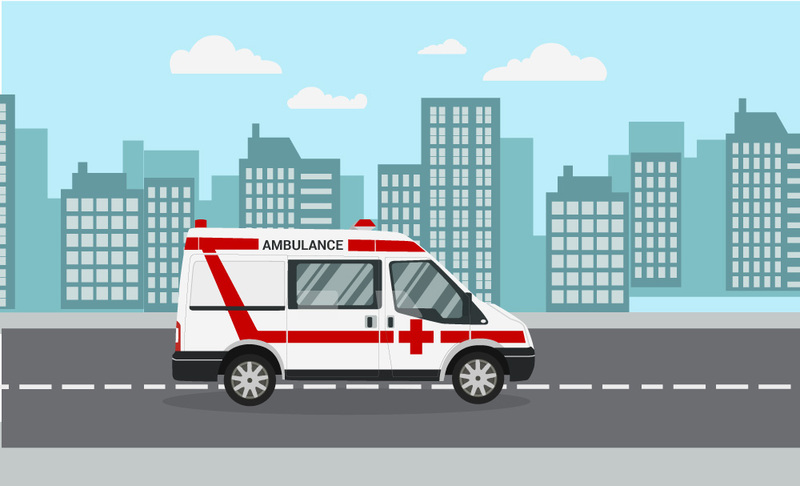 While EMS on-demand is an emerging trend, entrepreneurs and non-profit organizations can be one of the pioneers of EMS on-demand services with ambulance dispatch software. 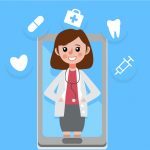 As covered in the earlier texts, telemedicine apps are enabling patients to find appropriate medication through apps. Patients share the symptoms, and test reports and app gives a recommendation for medicines in return. Moreover, doctor on-demand apps are also making rounds. Instead of visiting a physician in-person, patients can seek services via video call. These on-demand doctor and medicine apps are not only cost-effective but also reasonable for health improvement. 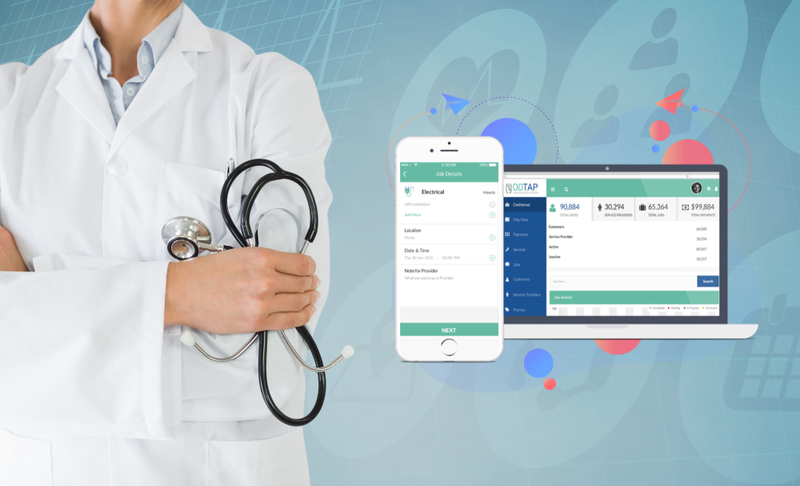 For these reasons, the experts in tech and healthcare sectors are sure that ambulance dispatch system software will be successful. Before leaping on to the essential components of EMS dispatch software, reading about some successful startups is worth it. These stories do not include Uber and other top ridesharing companies which had already been successful before launching healthcare transportation. The story of this startup should remind the entrepreneurs that technical computing background is not essential for starting such business. One of the founders of Stat is a medical doctor. Sensing the growing need of ambulance on-demand, the three individuals launched Stat in 2013. This service currently operates in Austin and Philadelphia only but plans to expand in the near future. The company employs full-time as well as part-time doctors, nurses, and HHAs. Stat does not have to keep and maintain a large fleet of ambulances. It is in partnership with some of the healthcare providers in the regions. The app is intelligent enough to connect the service seeker with the nearest idle ambulance. Although Ambulnz started in 2015 – a year after Stat, yet it is growing faster than every other ambulance startup. The company operates in almost the entire Eastern coast, besides California in the Pacific region. The service seekers can ask basic as well as advanced emergency services through Ambulnz first responder software. Moreover, the users have the ability to track the ambulance in real-time to estimate time of arrival. The app also enables the ambulance drivers to find the route which takes the least time to reach users. This software is capable of detecting the appropriate route by assessing traffic volume on different roads. It also takes into account the distance while choosing one of the various paths. This startup encourages entrepreneurs in every part of the world to initiate similar ambitions. Both Ambulnz and Stat are US-based startups, but Doctor2U began in Singapore at the end of 2015. The company also started operations in Malaysia in 2017. Now, the executives are planning to launch the services in Thailand as well as the Philippines. Many other startups successfully, but Doctor2U remains the pioneer in Asia. However, the company does not recommend choosing them in highly sensitive circumstances. The average arrival time is between 45 and 60 minutes. The features of ambulance dispatch software vary widely depending on the scope of business. For instance, Ambulnz offers a comprehensive on-site medical facility whereas Stat is limited to ambulance. However, three distinct modules should be part of every dispatch software system. Service seekers should have the ability to book an advanced or basic ambulance with no more than three taps on smartphone after opening the app. The integration of either Google Maps or Waze enables the app to find the precise location of patient. These maps also allow the end-users to track their agent in real-time. The availability of 4G internet services in most parts of the world ensures tracking without lag. Once the ambulance reaches and treats patients, the customer should be able to pay charges via integrated payment system. Most apps offer more than one payment method including credit card and balance of virtual wallet. An effective app provides the ability to rate the ambulance service and share feedback. Although some features of driver and end-user apps overlap, yet there are few variations too. 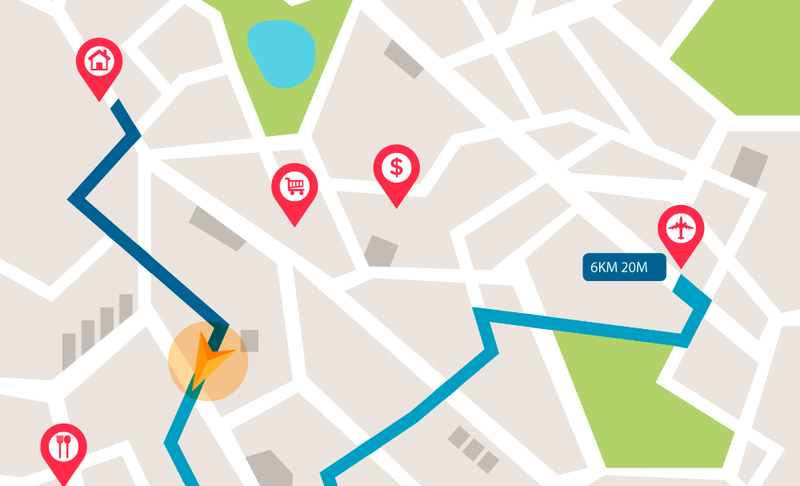 Driver’s app should navigate the driver by traversing the shortest path. Rideshare apps also consider the cost variable while choosing the path. However, ambulance computer aided dispatch software takes the shortest path to allow drivers reach destination as early as possible. This module should also have the feature to receive notification of messages and calls from customers and admin. It is advisable for owners to incorporate rating and feedback feature in the driver module as well. Administration staff needs to track each of their ambulances in the city to redistribute the vehicles in high peak areas. Admin panel enables them to monitor the vehicles and ensure that customers remain in contact with ambulance staff. Moreover, this panel should also allow the staff to resolve complaints from customers. This ability is possible if the system manages to store the history of each service request for at least up to one year. For integrating more business-oriented features, admin panel may also include data analysis tools. It may visualize graphs, tables, and charts displaying information regarding services performed by each ambulance. With a cloud-based platform, you do not need to keep storage centers and pay for data security. The platform service provider is responsible for ensuring security. ODTap offers cloud-based on-demand software. You can evaluate the efficacy of our cloud-based upon request before incorporating it. Contact us today to rebrand our software for your business. ODTap was founded in 2015 with the aim of helping entrepreneurs and enterprises to offer on-demand services to their clients.